Tatau spooks up the big screen in The Tattooist, a supernatural thriller with an evil Samoan spirit wreaking revenge over stolen tattoo tools. Jason Behr (Grudge) plays the white guy with hot brownies Robbie Magasiva (Sione’s Wedding), Mia Blake (No 2) and Dave Fane (Bro Town). The film is a Singapore/New Zealand co-production produced by Robin Scholes (Once Were Warriors) with first feature director Peter Burger (Turangawaewae), shot by Leon Narbey (Whale Rider). It hit No 1. and $500K at the NZ box office in 2007. Tattooist’s American release will be handled by Ghost House Pictures, horror genre label of Sam Raimi (Spiderman) and Rob Tapert (Xena), with Sony Pictures Home Entertainment. The distribution deal was done at AFM (American Film Market) with release slated for 2008. Coming soon to a DVD near you. 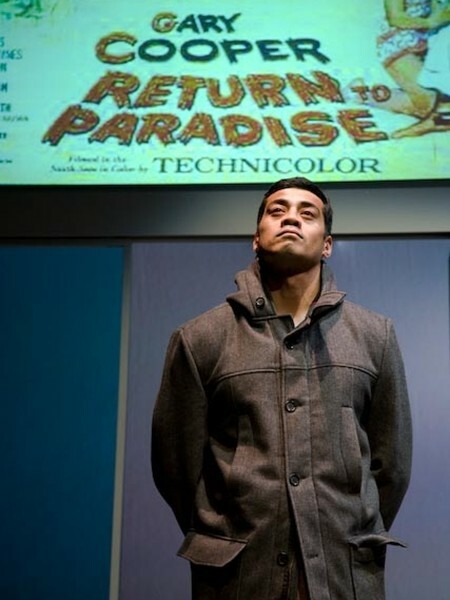 Critics and audiences rave about My Name is Gary Cooper, latest act of theatrical subversion from Samoan-Kiwi writer Victor Rodger (Ranterstantrum, Sons) with preternatural Samoan hunk & muse Robbie Magasiva (Sione’s Wedding, Stickmen) in the title role. 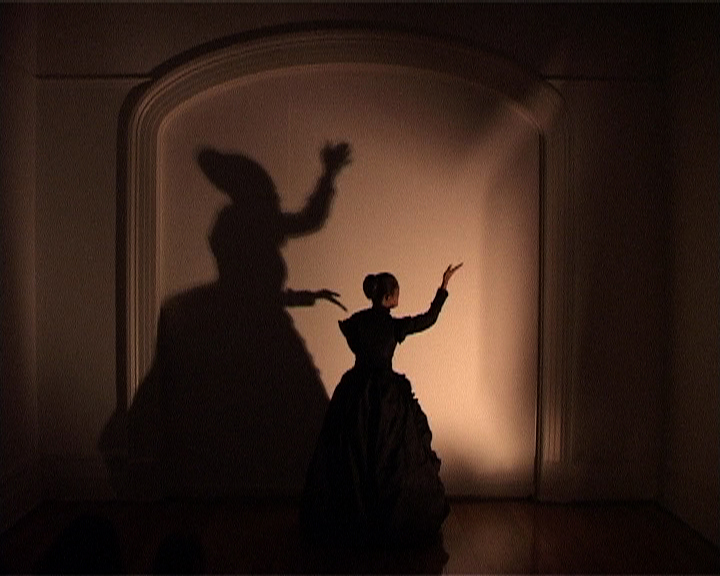 The play premiered at Auckland Theatre Company 20 Sept – 13 Oct 07.